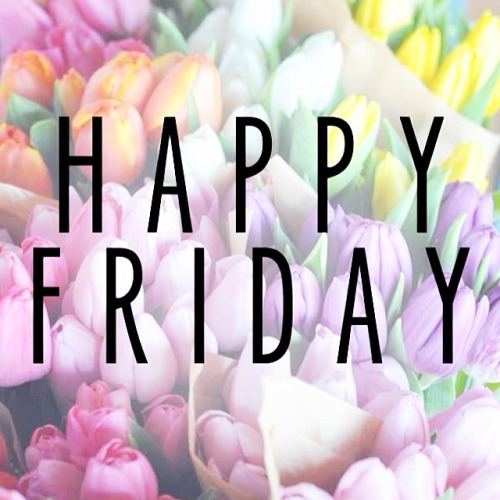 Happy Friday, loves! Here are the bits of happy around here lately. 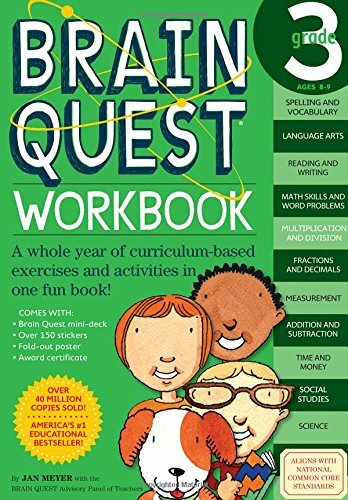 1- I love these Brain Quest books for my kids. It makes learning that much more fun. I try to level up one to make it just a bit challenging. 2- A was at a play-date so C and I snuck off to the bookstore and to see the Smurfs movie yesterday. It was a fun little outing on a random Thursday! 3- These banana oatmeal breakfast bars are such a filling treat for when I've had enough of my tea, boiled egg, slivers of hard goat cheese and melba toast for breakfast. Sidenote and mini rant--- I bought it at a Canadian bookstore and Amazon has this and the brain quest book for about half the price--- grrr! And not the amazon.ca, the .com one. 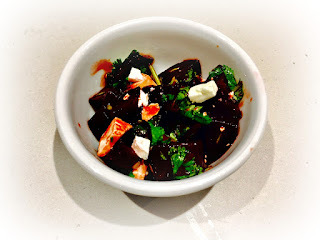 5- I ate this beet salad like it was my job this week! So flavourful and SO good. Have a wonderful weekend. Apart from a little visit to Canada's wonderland and our first skating lesson, we're just chilling! My kids like the game of life! I'm sure yours will too. 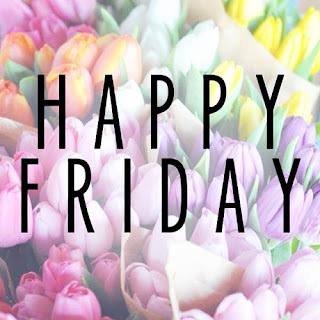 Happy Friday, sweet friend! Sounds like yesterday was fun for all - a playdate for one girl and a movie date with mom for the other! Love it!! Hope that first skating lesson goes beautifully this weekend and the time spent chillin' is as refreshing & relaxing as can be! Happy Friday. I just got Chess for Baby Fox for Easter, he loves it! I'll have to check out those brain quest books, we are always looking for challenges around here. Have fun at Canada's Wonderland!! I remember going to Canada's Wonderland as a kid. Have a blast and good luck with the skating lessons! I LOVED playing life when I was a little kid. I should really pick that up for my girls. I bet they would love it too. Mmm I'm going to have to try that beet salad! 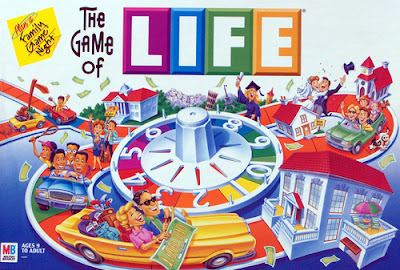 I used to LOVE the game of Life!! It was probably one of my favorites growing up!